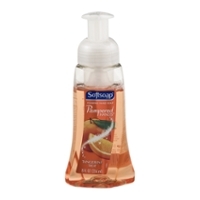 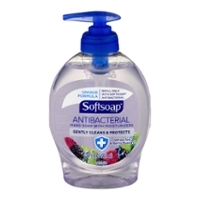 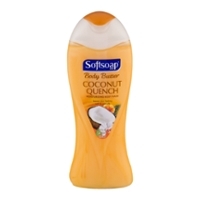 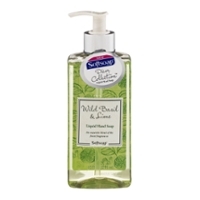 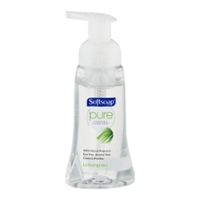 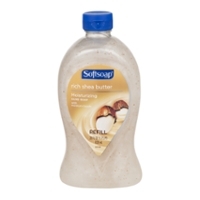 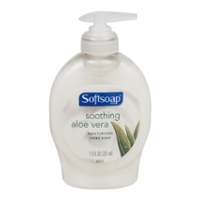 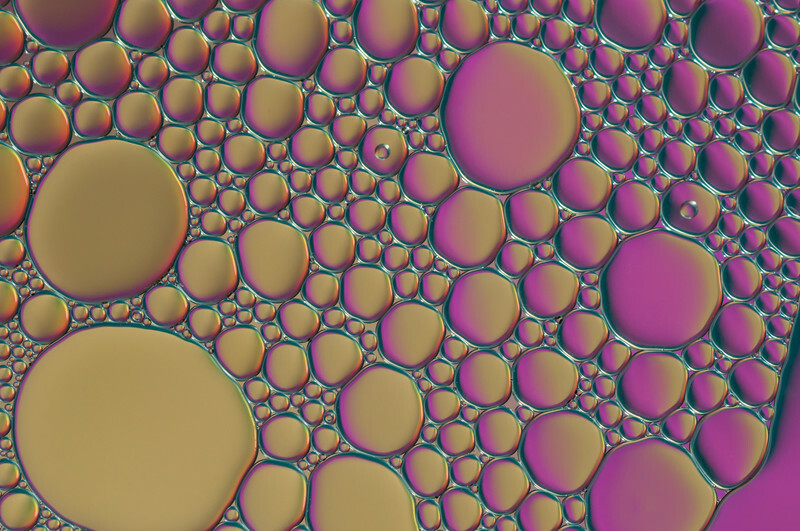 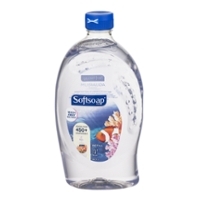 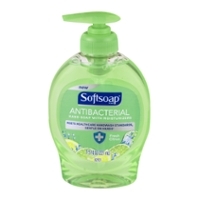 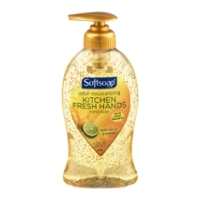 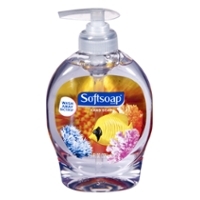 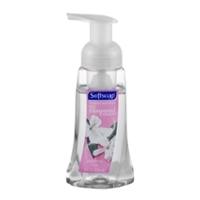 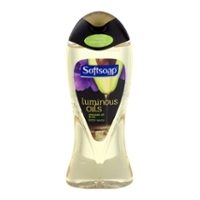 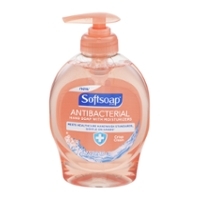 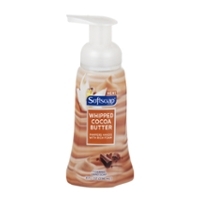 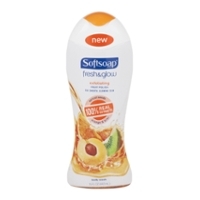 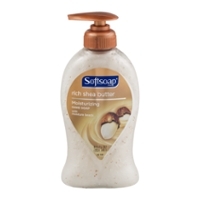 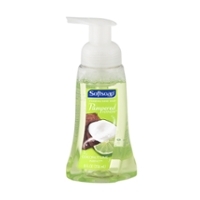 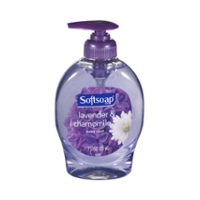 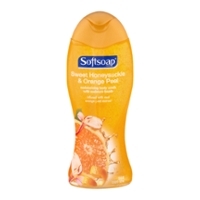 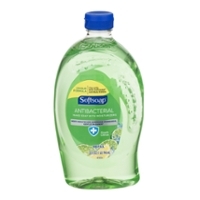 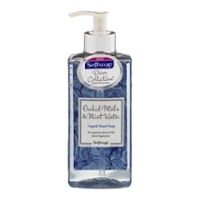 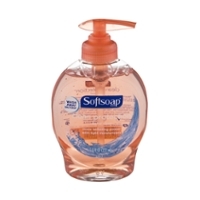 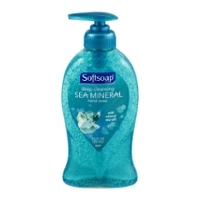 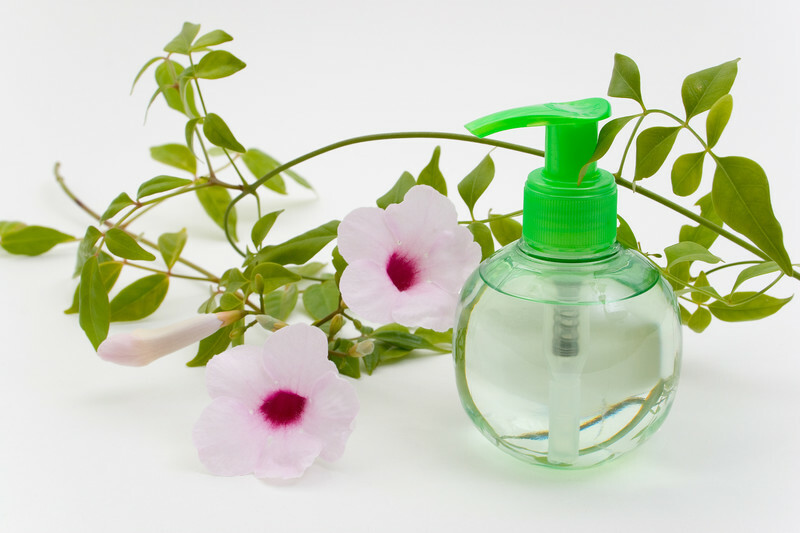 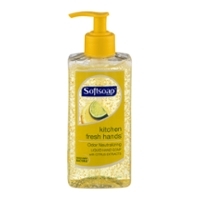 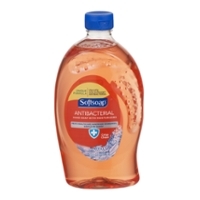 Soft Soap; The Original Cleansing Solution. 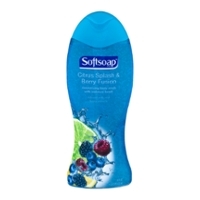 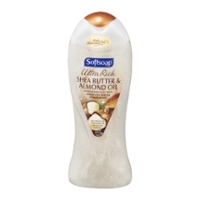 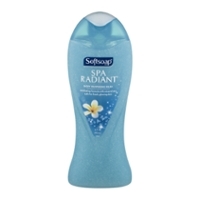 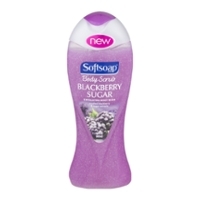 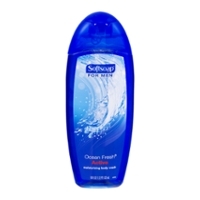 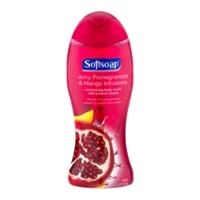 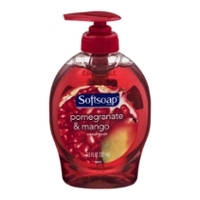 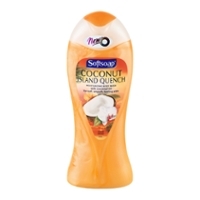 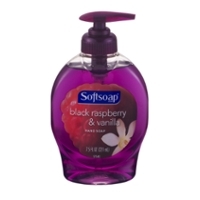 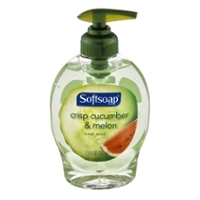 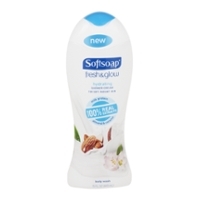 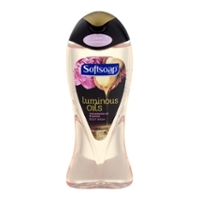 Soft Soap has a great product name that really zeros in on what a comfort soap can be. 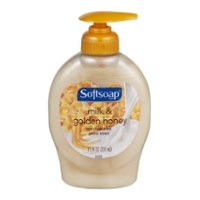 Soft? 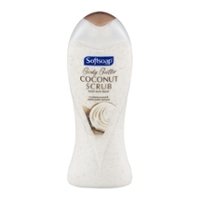 People like soft. 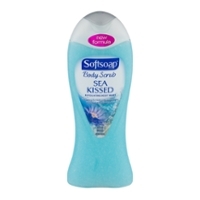 Smell? 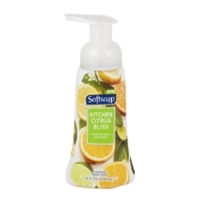 People like smell. 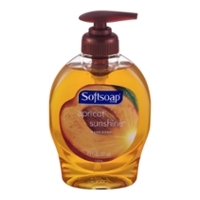 Clean? 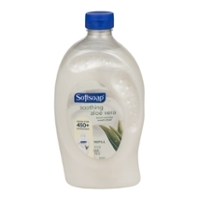 Yes, clean is good! 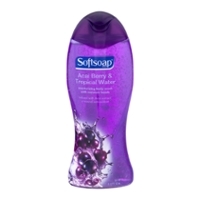 This product does it great. We have a great assortment that we can deliver to you down below.